Latest news: Ducky Momo visited Disneyland for Halloween Time, October 2015. Ducky Momo is a character from the show Phineas and Ferb. The song introducing the character (from the episode “Nerds of a Feather”) was so heartwarming that he became an instant favorite in my family. For Christmas 2011, my wife made a plush Ducky Momo as a present for my daughter and me to share. 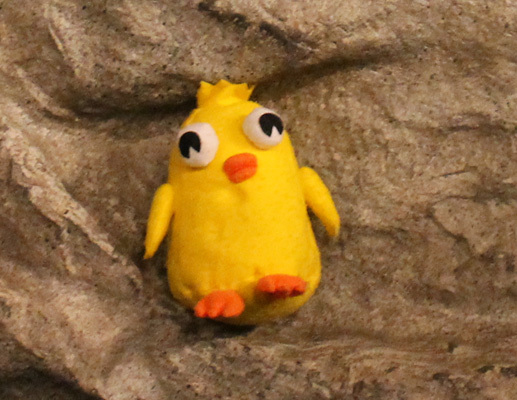 In October 2012, Ducky Momo visited Disneyland. In December 2013, Ducky Momo returned, feeling festive in a new Santa hat. In August 2014, Ducky Momo, in Lego form, visited Legoland, in Carlsbad, CA. In December 2015, Ducky Momo returned once again to Disneyland, this time dressed like a pirate for Halloween.